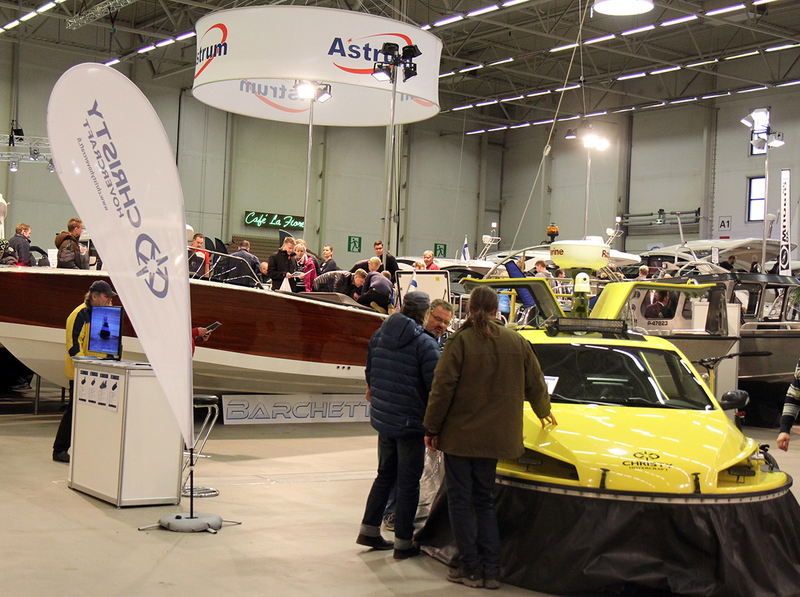 The next Boatexpo will take place from the 7th to 10th of November. Last year, we received positive feedback from both exhibitors and visitors on the expo’s free admission, and we have decided to follow the same principle this year too! 2018 almost 5600 visitors explored the exhibition. The proceeds from voluntary admission fees will be donated to a boating-related charity to be named later in the autumn. Last event’s proceeds were donated to the Saaristomeren Suojelurahasto in support of their operations.